Contact one of our representatives today for more information for your next stainless steel job. 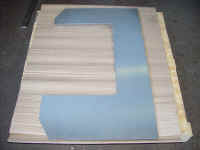 Chicago Grinding offers stainless steel grinding. 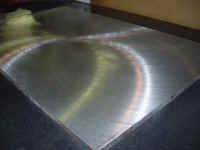 Stainless steel is widely used in many applications. 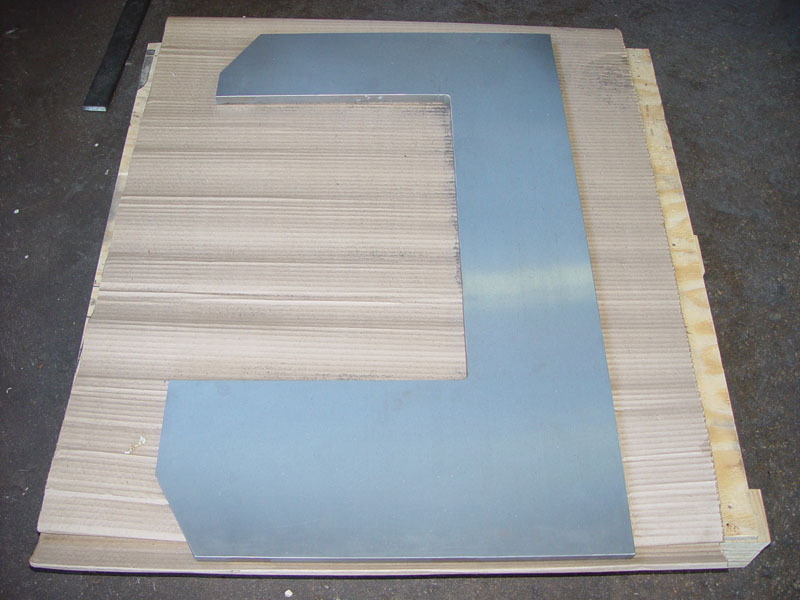 We offer the ability to grind both magnetic and non-magnetic stainless steel in an assortment of shapes and sizes to fit every customer's need. Call to speak to one of our customer service representatives: 1-800-624-0469 Fax here: 1-800-624-0462 Or email us at: sales@chicagogrinding.com for a quote. Revised: 17 Jun 2010 16:12:05 -0400.